Our restaurant serves wild fresh ethically sourced seafood and we even serve our own rice (our family has been growing rice for over 150 years in Yolo County). 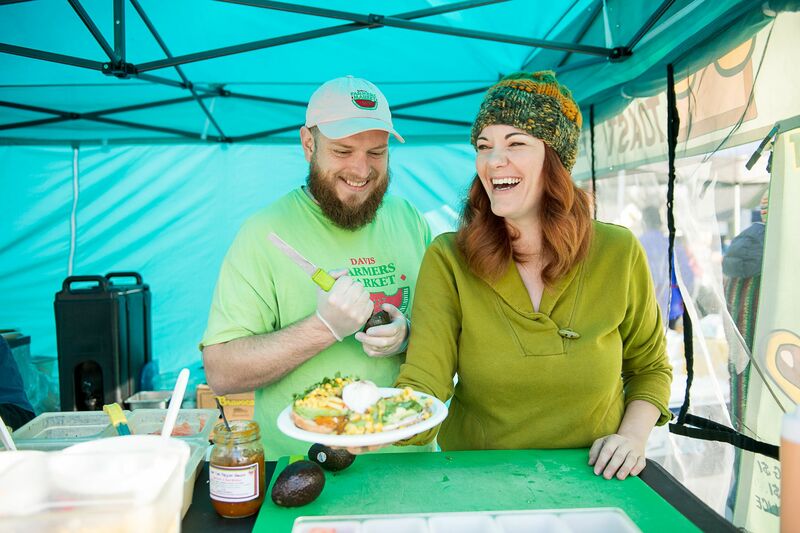 We source local ingredients to use in the food we prepare at our Farmer’s Market food stands in Davis, Sacramento, and the Bay Area. Our restaurant provides catering for many different types of events. 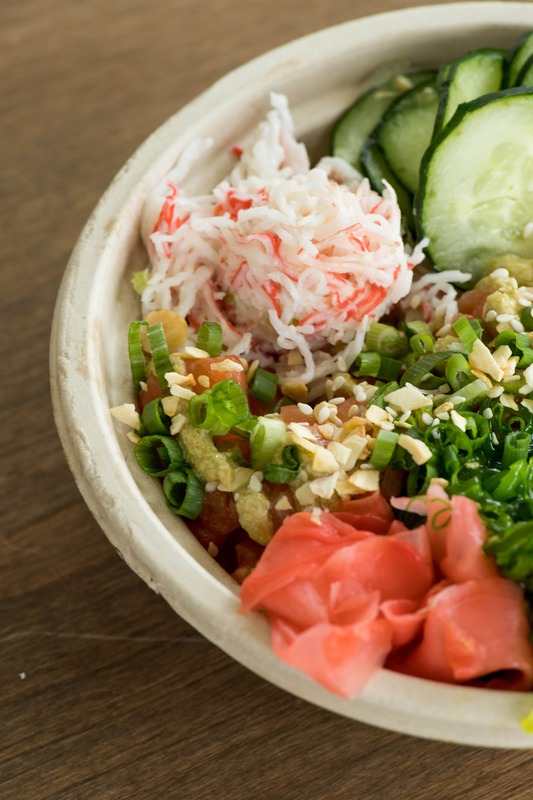 This includes cuisine types you might not associate with a poke restaurant. Scroll down for more information on that. We are one of the Top 3 Rated restaurants in the city of Davis (on Yelp) with 4.5 stars out of 5 by over 400 reviewers. The only reason we aren’t #1 is that we haven’t been around as long. Clearly more than our moms like our cooking as we have served over 30,000 lbs of rice since we opened three years ago. We are a family owned and operated business committed to the local community we serve and were founded in (Davis). We are not an import from another city or a chain. 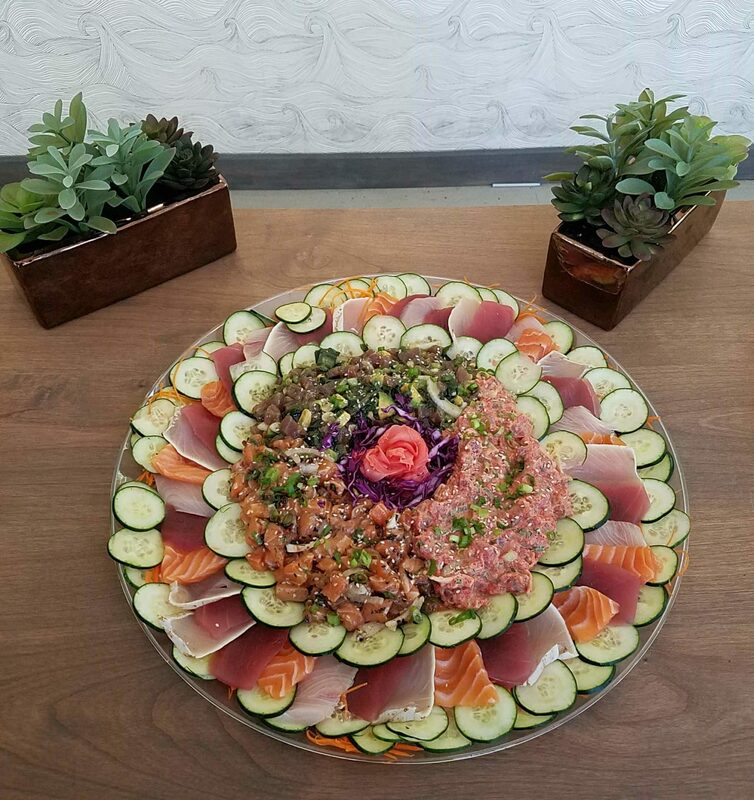 Hawaiian restaurant serving poke in downtown Davis, CA. We can cater any size event, no seriously, be it something small you can pick up in store, to a full cadre of serving staff for a wedding – we have you covered. 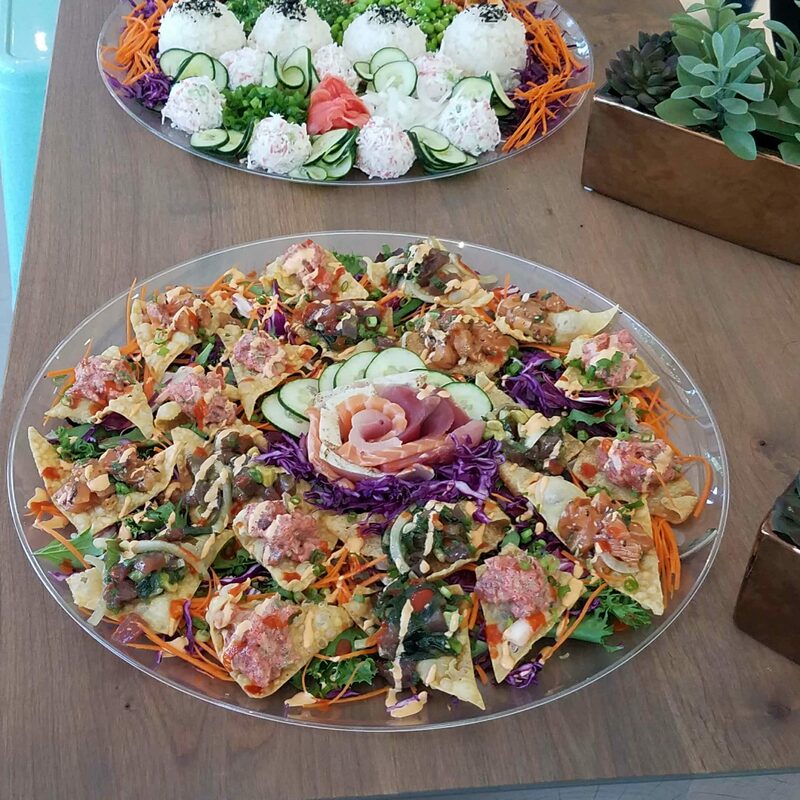 Besides our poke we also offer a variety of catering options based on our mobile food stands. We can do new American (bacon and egg) sandwiches for the office, Chef-driven Avocado Toast, Our Poke served family style, Coconut Rum Bars complete with a machete-wielding coconut shucker at your event, our signature Hawaiian Sushi (platters or a chef rolling at your event), Kahlua Pork, Ponzu Chicken Kabobs, or something totally custom. Just let us know! 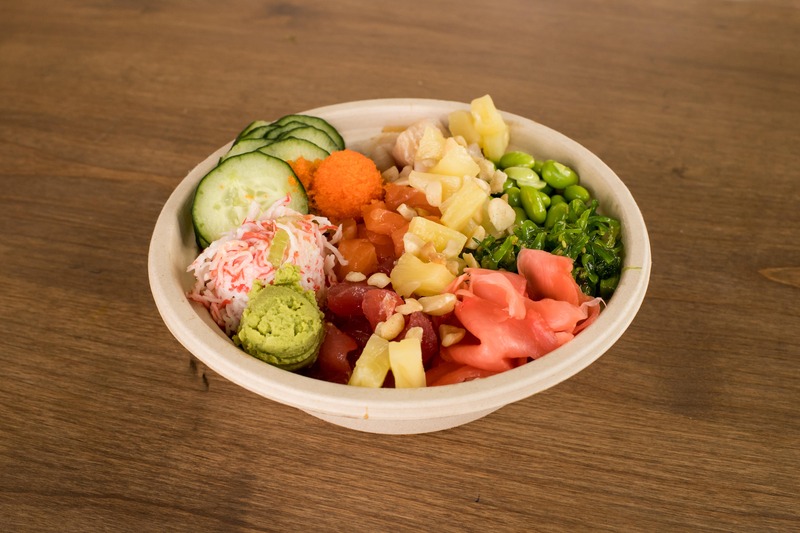 We operate 6 different mobile food stands weekly at Farmer’s Markets located in Davis, Sacramento, and the Bay Area (San Rafael & San Francisco) and its more than just serving our signature poke. We currently set up 3 unique concepts at Farmer’s Markets every week. These include “Picnic” which is a New American breakfast & lunch food stand serving breakfast sandwiches, rotating salad sampler plates (based on what’s available at the market), hot & cold sandwiches, house lemonades, and the best vegan and old school burgers you will ever taste. 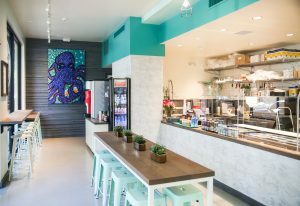 Our “Fish At The Market” stand features lobster rolls, crab melts, poke, tropical shrimp tacos, and fresh young coconut water shucked with a machete in front of our customers. 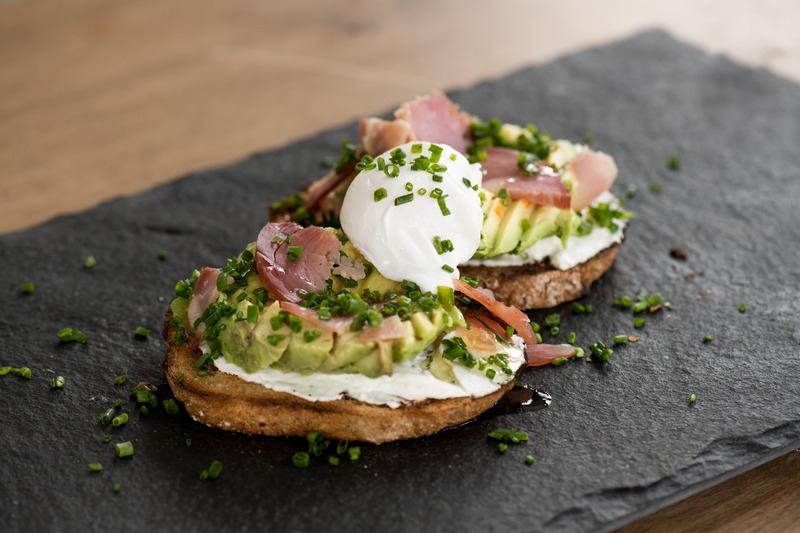 We also have a Chef Driven Avocado toast stand which has six different avocado toasts. Amongst others (like the rotating weekly vegan based on whats at market) we have items like our Green Eggs & Ham which has a poached egg, shaved prouicuitto which is tossed in truffle oil and seared with a sushi torch, on Upper Crust Bakery salted rosemary bread with a sprinkling of chives, and Nicasio Valley farms Chevre cheese along with a whole avocado each order.